Commercial Improvements Mankato MN | Business Improvements Mankato | Heating and Cooling Services Hutchinson MN | GSM, Inc. Since 1904, GSM has offered a continuously expanding range of commercial services. The company now offers commercial heating and cooling, roofing, sheet metal, plumbing services and drain cleaning. 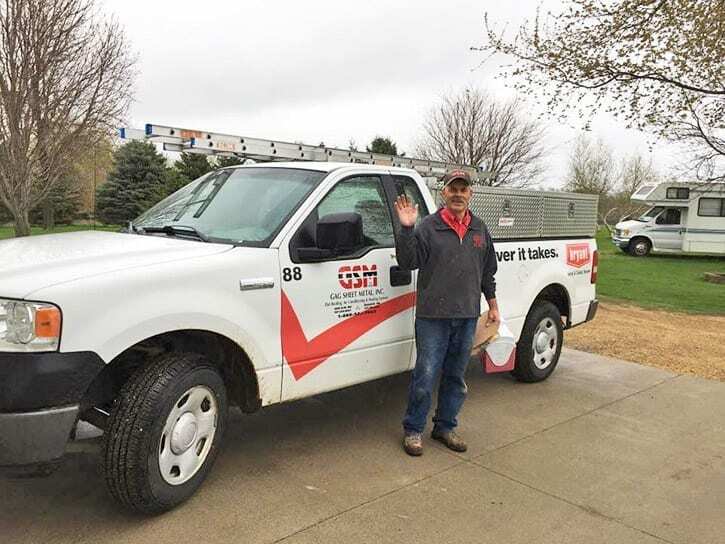 GSM’s installers and service technicians are known for offering efficient and knowledgeable service to all customers and ensuring that projects are done right the first time.